Whales are cetaceans, mammals fully adapted to aquatic life. Habitat, feeding, reproduction, anatomy, predators, communication, social structure and more information about whales. There are two types of whales, baleen and toothed whales. 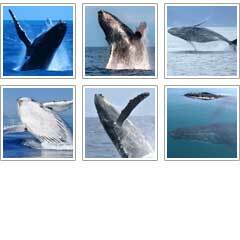 The largest species are the baleen whales like the blue whale. As unbelievable as it sounds, we keep struggling to preserve one of the most amazing animals that have ever lived on this planet. 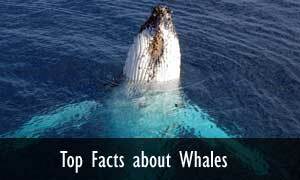 Facts about Whales, Blue Whales, Beluga Whales, Humpback Whales. Whales are one of the most amazing creatures that live in the planet. They inhabit all oceans of the world. Whales belong to the order cetacea, which means that they are mammals fully adapted to aquatic life. Like all cetaceans, including dolphins and porpoises, whales are descendants of land-living animals which returned to water after living millions of years in land. Most whales can grow to be extremely large. In fact, the Blue Whale is considered to be the largest animal in the world. Whales are closely related to dolphins and porpoises. There are two types of whales that are identified by scientists, baleen whales and toothed whales, having each of these categories many sub species. 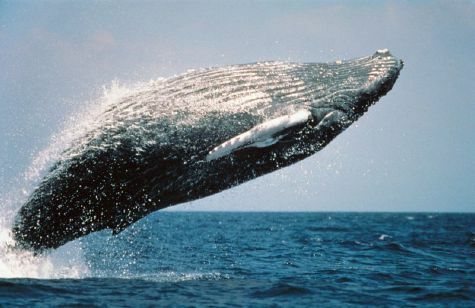 Whale Breaching. Image courtesy of NOAA. You can easily identify which category a whale belongs based on its feeding and physical characteristics. Whale InformationWhales have their own hierarchy in their groups that is very closely followed. They are excellent parents to their offspring and they are able to communicate with a variety of sounds. If you get the chance to closely observe whales you will quickly understand how they value their relationships with each other. The physical design of the whale is very complex, and it is why they are able to survive in the water. They depend on their flippers and their dorsal fins to help them move in the water and to stay balanced. They also have blowholes at the top of them where they take in air. Then they can be submerged under the water for a period of time before they need to take another breath. This is a characteristic of whales that definitely separates them from the majority of aquatic life out there. Many people confuse whales with dolphins, and what is even more complicated with that is that they really are in many ways. Yet the words dolphins and whales are used to separate the classes based on size and physical characteristics. Another creature that whales are closely related to is the Hippopotamus. It is believed that both of them evolved from a similar species more than 50 million years ago. The history that leads to those conclusions is something you may find interesting enough to explore in more detail later on. Baleen Whales Baleen Whales make up the majority of them. They have a sieve structure in the jaw area that allows them to easily filter food out of water. Another way you can tell them apart is by the number of blowholes a whale has. 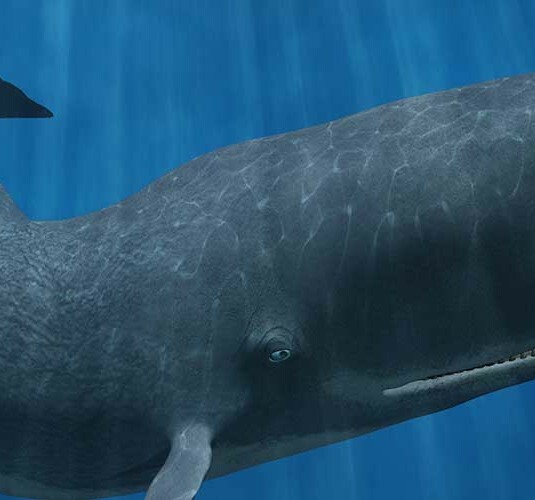 All Baleen Whales have two blowholes, while all Toothed Whales only have one blowhole. There are quite a few species of whales out there to take a closer look at. You will find plenty of unique features and characteristics within such groups. If you are fascinated with this type of creature then you should take the time to do more research. You will find them to be very intelligent and interesting to learn about. You will also discover that the future for whales is one that could be in jeopardy. This is due to the continual destruction of their living areas. As waste is allowed to pollute the waters that they live in they will become less populated. They also have to move to new locations when their own food sources move on. As a result they are more likely to get caught up in fixing nets and even hit by boats in the waters. Many types of whales are hunted in some parts of the world as well. This has become quite a popular sport due to the magnificent size of these creates. 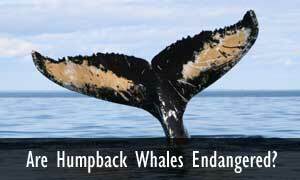 In other areas the hunting of whales is done in order to provide a food supply for the people in that area. Due to a combination of these scenarios, many species of whales are endangered. Therefore if actions aren’t taken to protect them and their natural environment they may one day no longer exist. This will definitely upset the natural balance of things the waters. 1. Whales are mammals fully adapted to aquatic life. 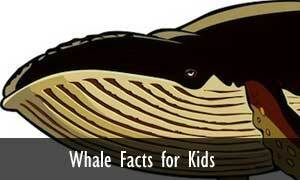 Activities to lear about whales and cetaceans, including some facts written in a fun way.